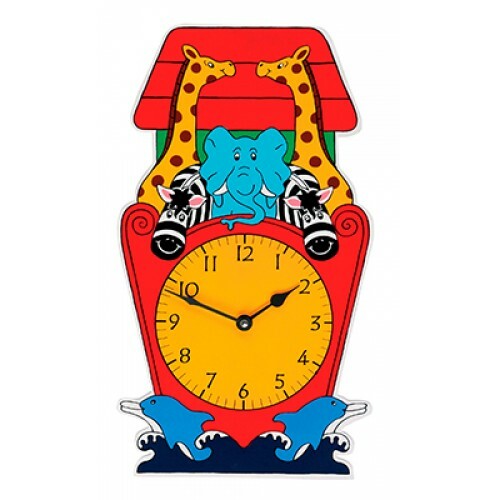 A wide range of fun themed wooden clocks for kids. 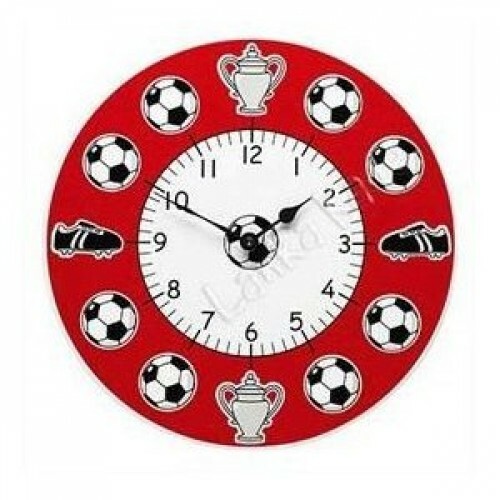 Ideal for children's play rooms or bedrooms. 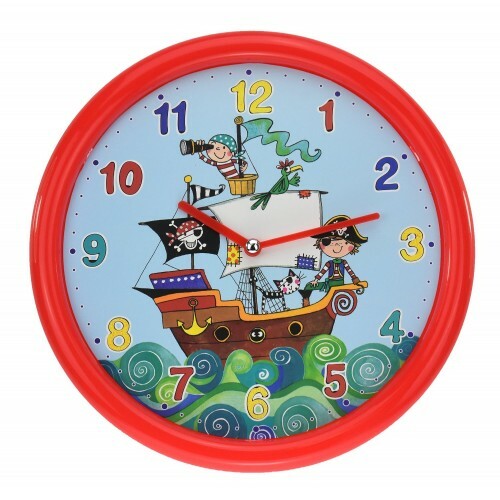 We have clocks for girls and boys from Princess, Pirates to friendly animals. Some are hand carved, hand painted and some are Fair Trade. We stock best known brands such as Lanka Kade and Teamson. 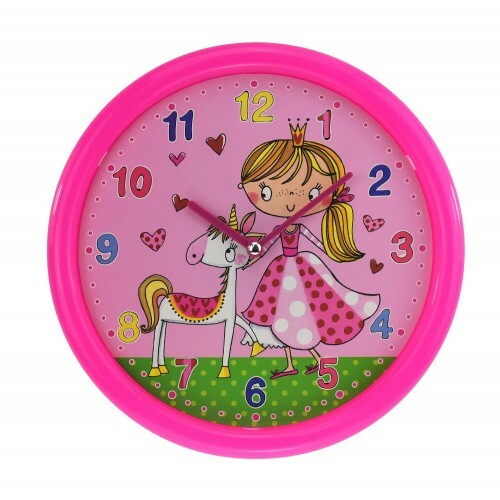 Rachel Ellen Girls Collection Wall ClockRachel Ellen has designed a fantastic range of kids accessor..